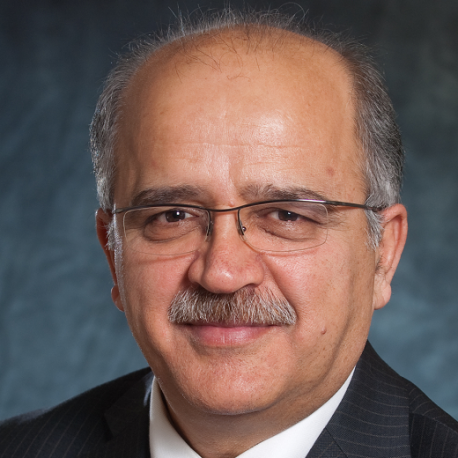 Dr. Ghorbani has held a variety of positions in academia for the past 36 years and is currently a Tier 1 Canada Research Chair in Cybersecurity, the Director of the Canadian Institute for Cybersecurity, and an IBM Canada Faculty Fellow. His current research focus is Cybersecurity, Web Intelligence, and Critical Infrastructure Protection. Dr. Ghorbani is the co-inventor on 3 awarded patents in the area of Network Security and Web Intelligence and has published over 250 peer-reviewed articles during his career. He has supervised over 170 research associates, postdoctoral fellows, graduate and undergraduate students during his career. His book, Intrusion Detection and Prevention Systems: Concepts and Techniques, was published by Springer in October 2010. He is the co-founders of the Privacy, Security, Trust (PST) Network in Canada and its international annual conference. Dr. Ghorbani is the co-Editor-In-Chief of Computational Intelligence Journal. He has developed a number of technologies that have been adopted by high-tech companies. He co-founded two companies, Sentrant and EyesOver in 2013 and 2015, respectively. Dr. Ghorbani is the recipient of the 2017 Startup Canada Senior Entrepreneur Award.